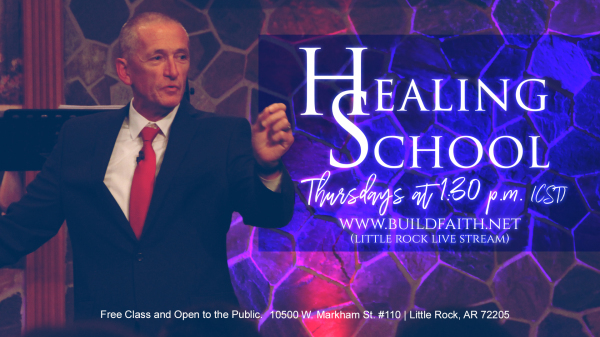 Faith Builders Little Rock is a dynamic Word of Faith ministry under the headship and leadership of Pastors Philip & Michelle Steele. 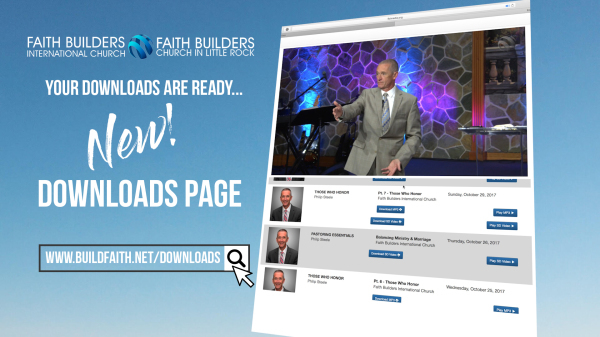 Faith Builders Little Rock's vision is synonymous with the vision of Faith Builders International, "Building People's Faith and Framing Their World by the Word of God"
Find Faith Builders Little Rock on Social Media! Fort Faith is located in our custom children's ministry room with a setting for your children to grow and learn about Jesus! With the aide of Deputy Doogan and the gang, the principles of faith are being taught with excitement and energy! 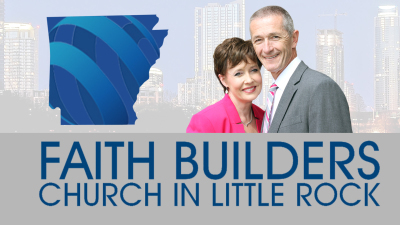 Fort Faith is every Sunday at 10:00 a.m. at Faith Builders Little Rock! Detour Student Ministries is the student ministry of Faith Builders! Detour is an emerging voice in the era in the Word and Spirit and is located in the multipurpose room on Wednesday nights with a custom setting that relates your student physically and spiritually. Our student ministry staff is commited to helping your student grow into the destiny God has for them. 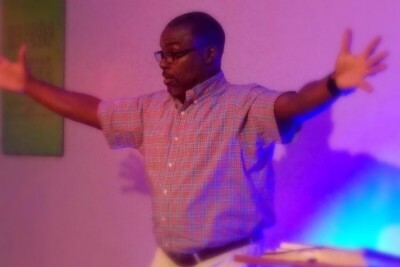 Detour Student Ministries is every Wednesday at 7:00 p.m. at Faith Builders Little Rock!